Are You Looking For A Special “Unique” Pattern? Are you looking for a pattern for a special occasion? 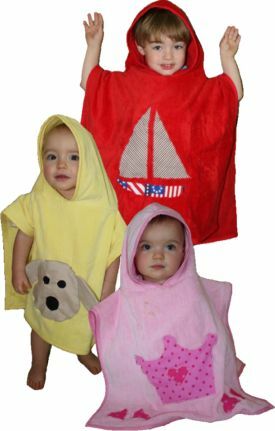 Patterns for unique items for craft shows or just items to make to dress up your house or a simple cute playhouse for the kids. Check out the patterns at SewWithSarah.com where you’ll find a wide variety of patterns available. 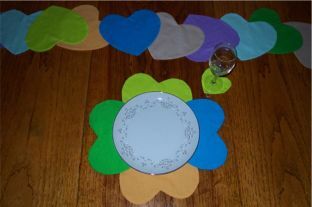 Check out the patterns below – “Love” Table Runner, Placemat and Coaster Set, Beautiful Photo Purse, Children’s Hooded Bath Towels, or Country Apron Twins and lots more! Get your creative juices flowing and start on a new project! 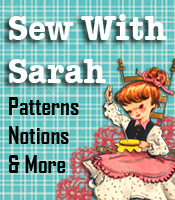 You’ll LOVE the assortment of patterns available at SewWithSarah!